Every time you call or visit a Chamber member for a product or service, you are promoting member-to-member business. The members listed offer discounts on their goods and services. As a member of the Tustin Chamber of Commerce, you are entitled to these discounts. 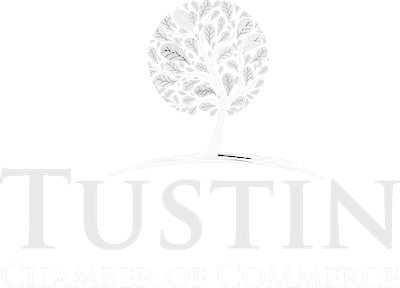 You can start reaping these savings just by calling one of the members listed when you are looking for a particular product or service and letting them know that you are patronizing their business because they are members of the Tustin Chamber of Commerce. To make it easier for participating merchants and service providers to tell if someone is authorized to use the Chamber discount, special “Chamber Membership” cards are given to Chamber members. It’s really that easy! And it really does pay to shop with members. Merchants are rewarded by increased business and visibility. Members and their employees save money by shopping with you or using your services. The next Member-to-Member Discount Directory will be published very soon. Take advantage of this FREE OPPORTUNITY to be included in our next publication. If your company would like to be included, please contact the Chamber office at 714-544-5341.